Looking for cute apparel to wrap up for your baby or toddler this holiday season? The Hatch shares some of the most unique items that you can ask for this year. 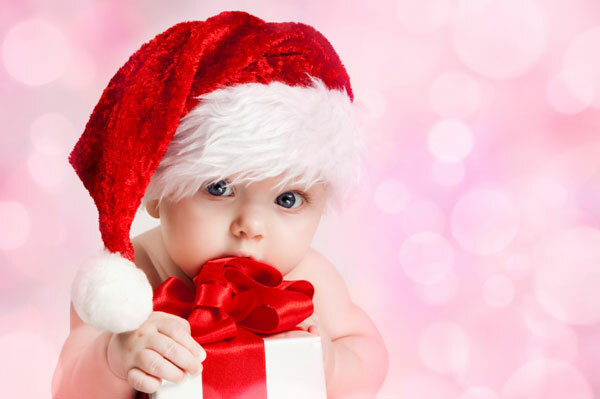 Shopping for babies and toddlers this holiday season? Apparel is an excellent choice. Here are some of our favorites. When you think of swaddling your baby, you probably think of aden + anais, the company behind the softest, most versatile swaddlers you can buy. 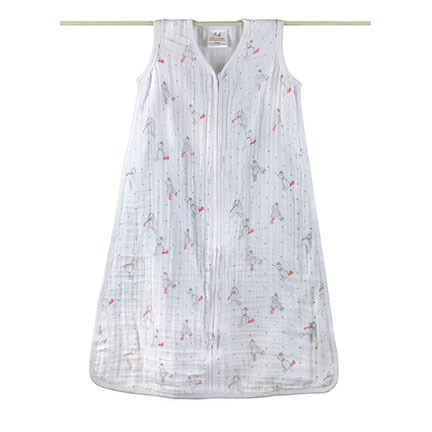 Did you know they also make wearable sleeping bags (aden + anais, $32)? Breathable, safe, practical (it zips up from the bottom), superbly comfy and available in a variety of sweet prints, this would make a lovely gift for a baby in your life this holiday season. Baby’s eyes need protection too. 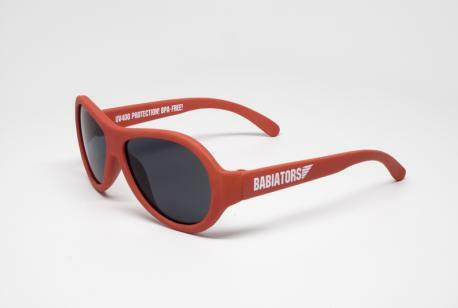 Fortunately, Babiators (Babiators, $20) makes the perfect stocking stuffer for a baby or toddler in your life. These high-quality sunglasses come in two sizes to help you get the perfect fit, and a ton of colors. They are guaranteed against loss or breakage for an entire year, boast shatterproof lenses and offer 100 percent protection from both UVA and UVB. Sure, it’s cold outside, but buying quality swimwear as a holiday gift is a smart idea — a gift that you can use in the warmer months is practical. Snapper Rock offers sun-protection swimwear in a variety of styles and sizes for all of your child’s beachwear needs. Our favorites are the short sleeve sunsuits for babies and toddlers (Snapper Rock, $39) and the long sleeve sunsuits for babies and toddlers (Snapper Rock, $39). All pieces feature UV50 sun-blocking action. Moms with boys often complain that there aren’t as many stylish options for boys as there are for girls. 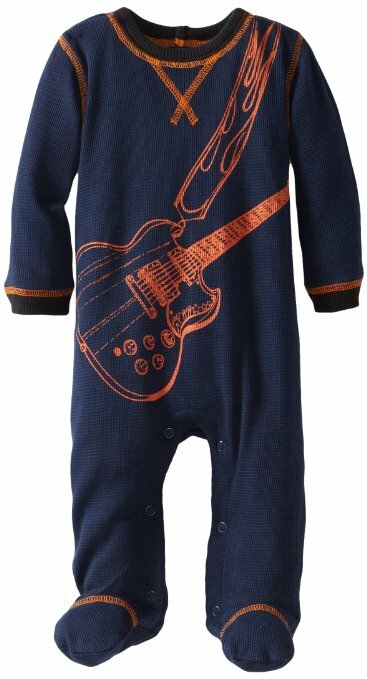 We discovered that Kapital K works very well to fill in the gaps — for example, check out this adorable guitar-themed thermal coverall (Amazon.com, $28). They are not only fashionable, but they are comfortable as well, which makes them an excellent choice for a baby. Seeking high fashion for your daughter? Geared towards girls from ages 1 to 8, Wunway creates unique, stylish options for your toddler and your older girls. From adorable tunics to leggings to dresses to outerwear and shoes, any piece from their extensive collection will make your little girl shine. Ruffles for girls and handsome choices for boys — dress up your holiday shopping list with something unique for your little one. Popular choices are the Rainbow Tutu (RuffleButts, $22) and ruffled bloomers (RuffleButts, $17) for girls, and for the little boys on your list, check out these exquisitely unique onesies — we adore this Gray Pinstripe Vest (RuggedButts, $26). Adorable, right? 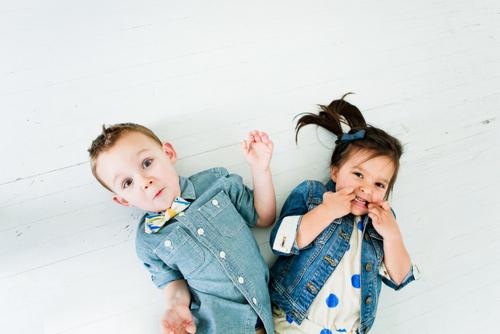 Top off your little one’s outfits with these sweet choices from Tadpole and Lily. You can custom-order a headband (they come in sizes suitable for babies as well as for older kids) or a tie, which comes in either a traditional tie or a bow tie. There are plenty of color and style choices for you to pick from, which is a fun way to get a few extra items for the littlest ones on your shopping list. The companies mentioned supplied samples for review, but the recommendations are my own.